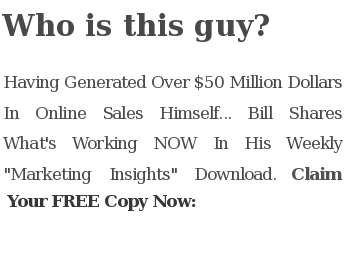 This entry was posted in Email Marketing & Autoresponders and tagged autoresponder, autoresponders, aweber, email marketing, email newsletters, feedburner, internet marketing, internet marketing seminar, internet marketing show, internet marketing tips, live broadcast, live show, live stream, live streaming, livestream, marketing, marketing show, Online Marketing, online marketing show, online marketing tips, Social Marketing, ustream, Video Marketing, wordpres plugin, wordpress, wordpress plugins by Bill McIntosh. Bookmark the permalink. Use the contact form to contact us directly and we will do our best to help you setup your site.